HUAWEI Nova 4 Released On Valentine’s Day With More Freebies| After much anticipation, the HUAWEI nova 4 is now officially available for purchase in Malaysia. 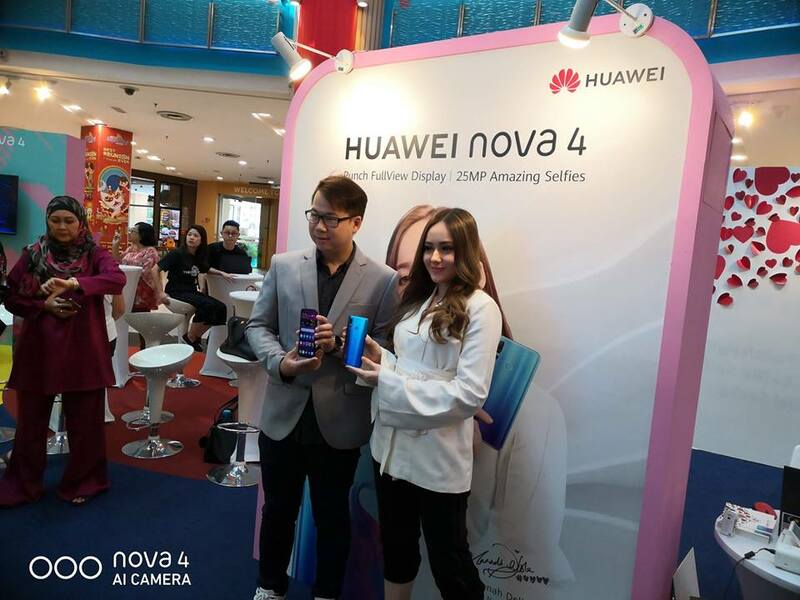 Enthusiastic HUAWEI supporters were seen lining up hours before the start of the sale, situated at the HUAWEI nova 4 roadshow in Sunway Pyramid Shopping Mall, to get their hands on a device that boasts cutting-edge premium-design and AI technology. With features that include an improved photography experience and revolutionary AI technology, the new HUAWEI nova 4 were quickly snapped up throughout the sales event. The early bird definitely catches the worm as the first 50 customers got their hands on the devices grabbed up to RM600 in freebies that consisted of a FREE Bluetooth headset, and a special Valentine’s Day edition of the HUAWEI A2 Band. 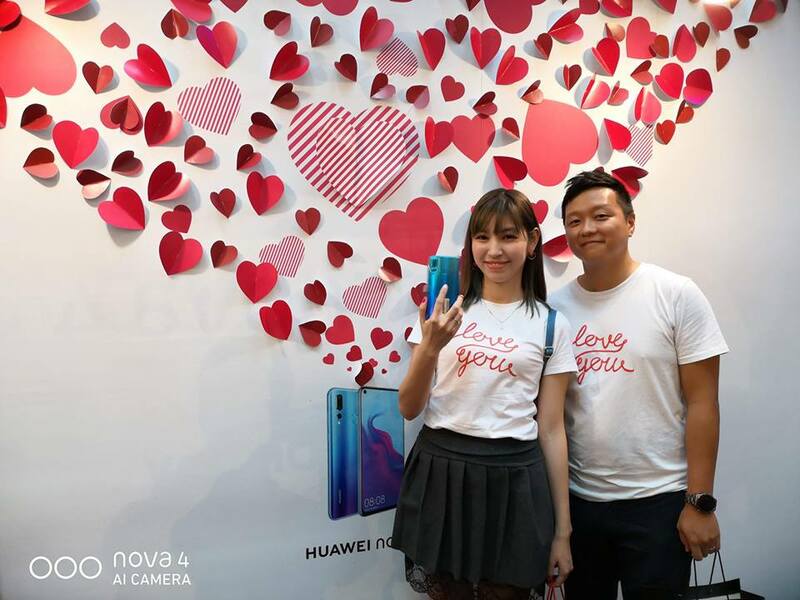 Joining in the fun and excitement was HUAWEI nova Malaysia’s ambassador, Hannah Delisha, who mingled with fans and customers throughout the event. 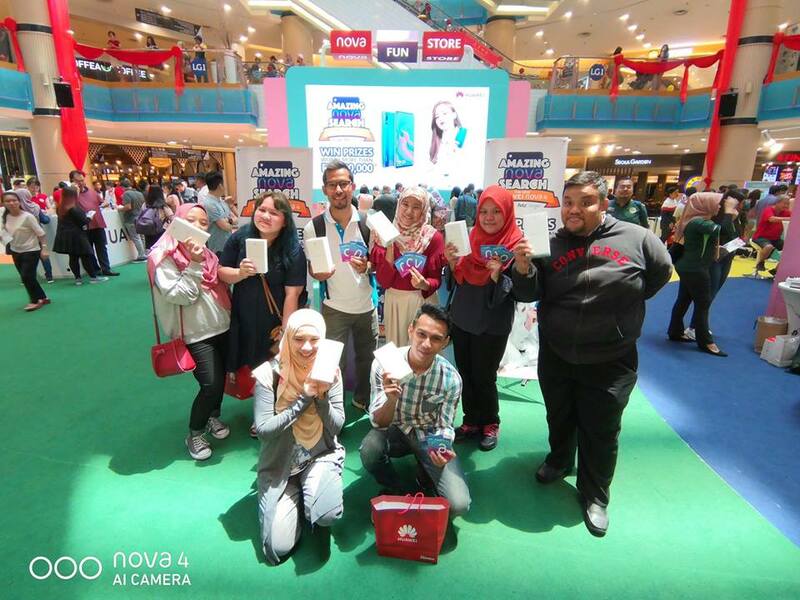 Adding to the buzz of the sales launch, consumers were also able to join the ‘Amazing nova Search’ – a test of agility and wit – to stand a chance to win one of eight HUAWEI nova 4s. More than 100 participants raced through the mall to search for four ‘HUAWEI nova Special Agents’ to collect cards that spelled the word ‘nova’. They then had to head back to the starting point before the cut off time to find out if they were one of the lucky eight winners. As a special treat in conjunction with Valentine’s Day, HUAWEI also organised a memorable balloon drop where lucky customers stood a chance to win more than 2,000 prizes and vouchers worth up to RM150,000, including one unit of the Huawei nova 4, Huawei vouchers, as well as vouchers from nova VIP partners, Zalora and HappyFresh. Those who joined in the fun included fascinated couples who had a fun time popping the heart shaped balloons that fell from above. Retailing at a price of RM1,899, the HUAWEI nova 4 is made for the youth and embodies the millennial generation of today who are fond of participating in trendy lifestyles. Equipped with 8GB RAM + 128GB ROM and over-a-day 3,750mAh battery life, it is available in two fashionable colorways in Malaysia: Crush Blue evokes a sense of mystery with a tinge of romance; and the Black exudes understated class. 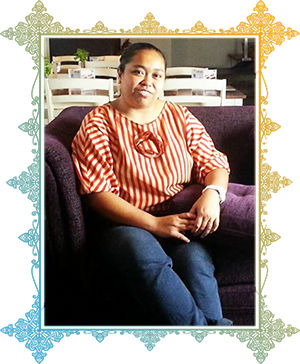 The device can be purchased at all HUAWEI Experience Stores, display zones, authorized dealers and major telco companies.